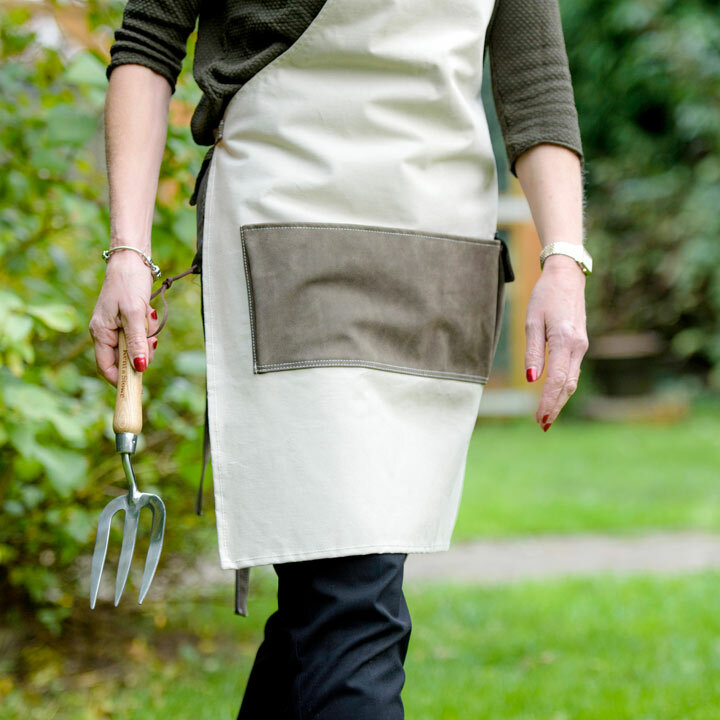 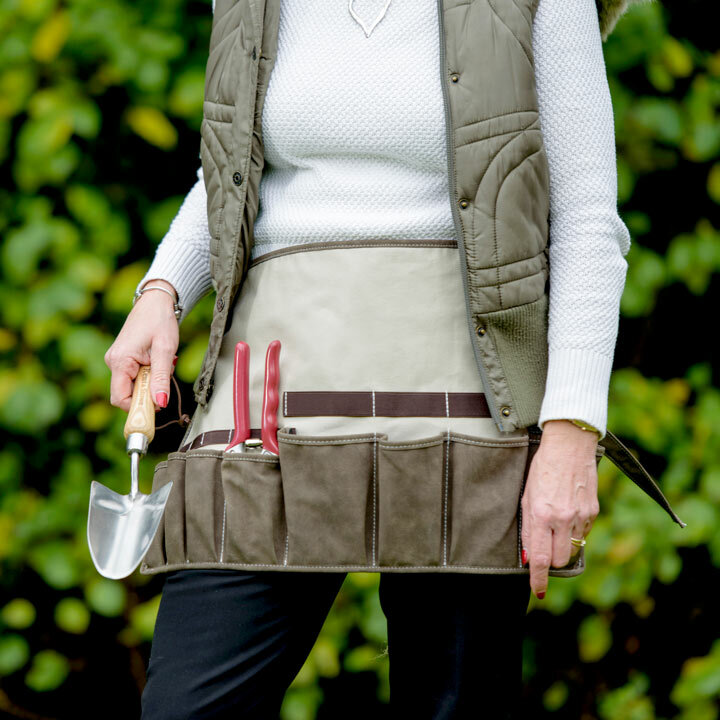 Classic luxury full-length apron, made from quality, durable canvas and backed with a waterproof PVC coating. 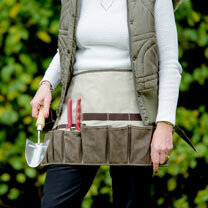 Great for protecting your clothes whether in the garden, while cooking or even decorating or housework. 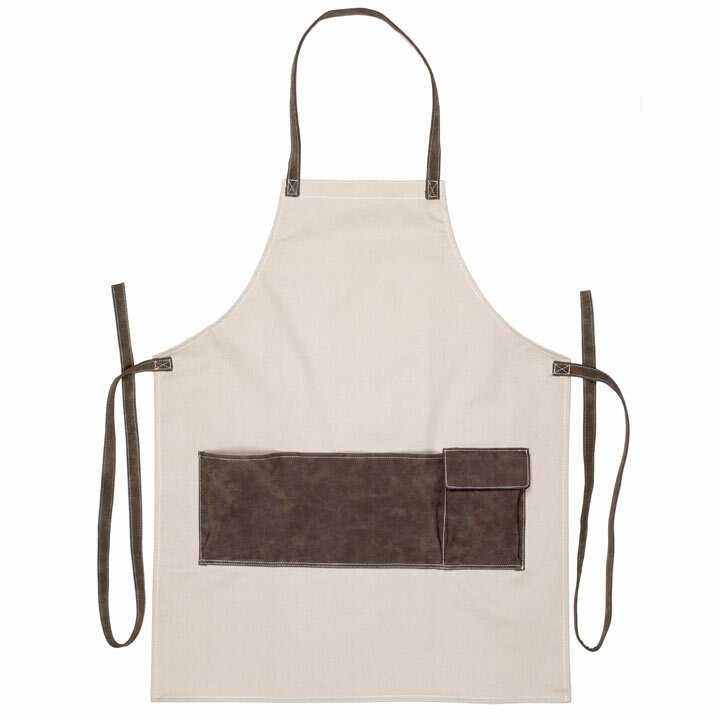 Comfortable yet practical with large faux suede front pockets which are ideal for keeping tools, accessories and utensils to hand. 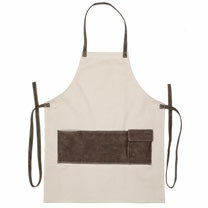 Made from 95% cotton with PU pockets.